Never Again Allow Bullying – Hey U.G.L.Y. WHY STUDENTS DON’T TRY TO HELP OR REPORT BULLYING? That’s why we started Bullying Bystanders Unite (BBU) in 2011 with the Michigan City, Indiana Police Department to help youth “SAFELY” come to the aid of someone being bullied. BBU was created in honor of a young boy who was brutally bullied while 20 students watched and did nothing. 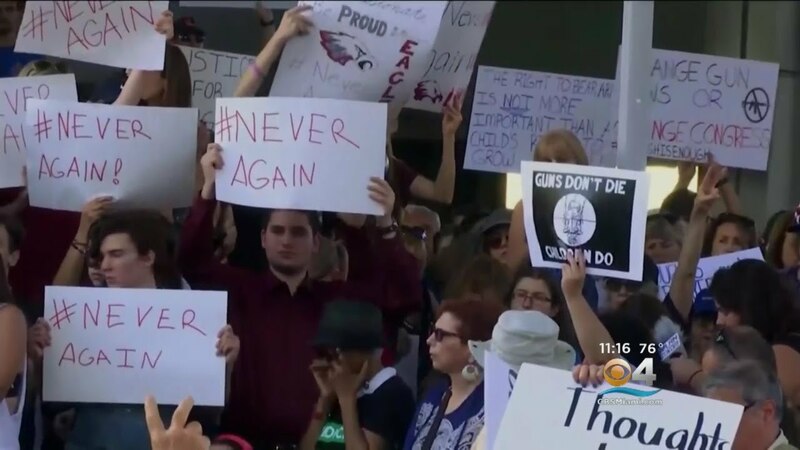 After the tragic school shooting at Marjory Stoneman Douglas High School in Parkland, Florida, we voted to stand with the youth working to stop gun violence, by creating #NeverAgainAllowBullying. Let’s all do our part to stop the insanity of bullying, gun violence AND SAVE LIVES by following these guidelines to help anyone being bullied! Rule #1: If you see ONE bully physically hurting someone and you are alone go to a safe place and call 911 then find an adult and ask them to help out. Rule #2: If you see ONE bully physically hurting someone and you are with at least four friends have one immediately call 911. Have another quickly find an adult while the remaining two go to a safe place where they can witness the bullying but not be seen by the bully. If possible, use your cell phone to record the incident. Give the video footage to a trusted adult. DO NOT POST IT ON THE INTERNET. If you see someone being physically bullied at school, you should tell your teacher, counselor, or another adult. Rule #1: If you are alone, walk over to the person being bullied and tell them you need their help to do something. Then take them away from the bully as calmly, but quickly as you can. Take them to a trusted adult and report what you saw. Rule #2: If you are in a group, form a circle around the person being bullied and tell them you want to hang out with them. Then get them away from the bully. Take them to a trusted adult and report what you saw. “Be careful not to enter into the struggle unless you can be assisted by others,” advises Police Chief, Mark Swistek. “Be the best witness you can be by observing or recording the occurrence and other necessary information. This rule also applies to adults. If you’re unsure of your abilities or cannot be assisted by others, we encourage witnesses to immediately call 911 and stand by to provide us with the information related to the incident. If you hear someone talking about doing harm to anyone at your school or bringing a weapon to school immediately report it to your principal or school counselor. If you want to be anonymous let them know and also tell your parents. You could be saving lives! Youth who bully usually do it because they are being bullied by someone else and they feel powerless. and makes the victim feel worthless. I PLEDGE to help any student who is being bullied by following the Bullying Bystanders Unite safety rules as shown above. I further pledge to help my friends understand IF SNITCHING COULD SAVE A LIFE THEN WE SHOULD SNITCH because reporting a bullying situation is taking a stand against bullying, suicide and school shootings. If it were me, or a friend of mine, I’d want bystanders to report what they saw because authorities’ hands are tied without eyewitnesses or video from our cell phones. I also pledge to not bully others, including myself and instead spread kindness, inclusion and compassion. 1. Start a pledge drive at your school, church, organization or business. email our pledge sheet to you. 3. Put a link to NeverAgainAllowBullying.org on your website. 4. Support this movement through donations and product purchases. 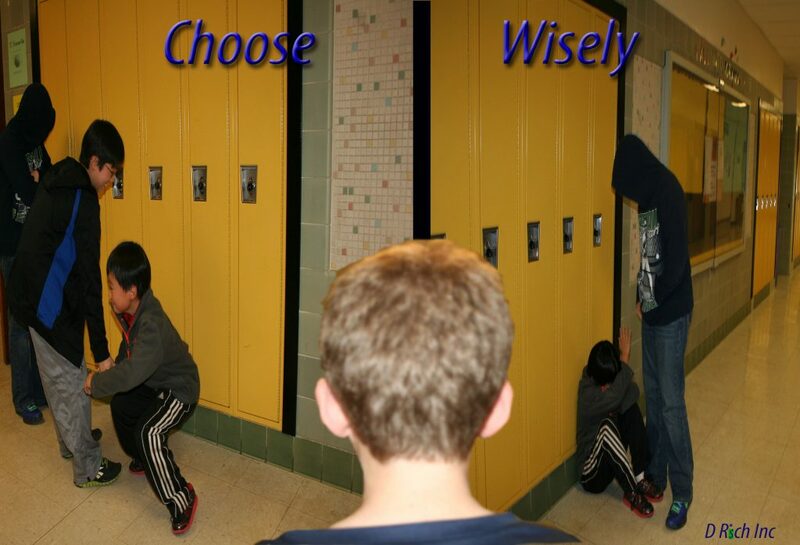 VIDEO created by New Hampshire youth that shows how bystanders impact a bullying situation. when she was in middle school and how he wished he had done something. You’ll LOVE it! READ how five teen girls stopped bullying.